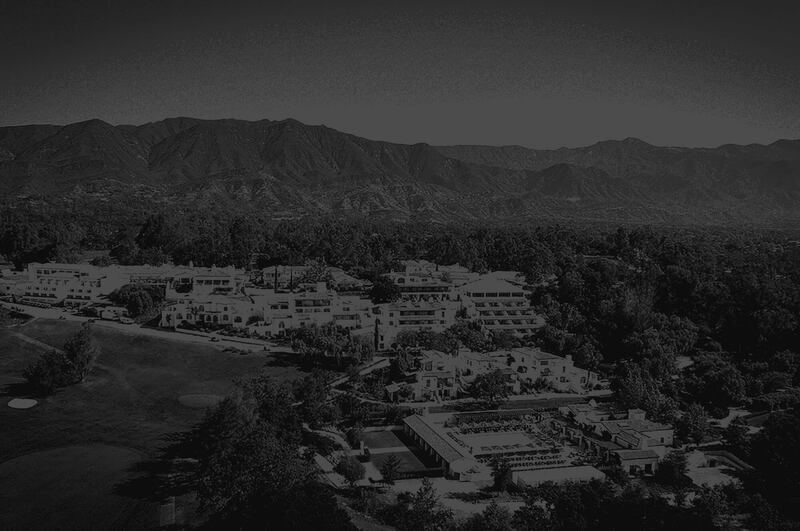 For our inaugural Women Teach Men event, we chose one of the most beautiful places in the world, Ojai, California; held at the gorgeous Ojai Valley Inn. Ojai is home to lush hot springs, blooming cactus, endless hikes, and is a short drive from LAX. This event brought together a group of remarkable men who wanted to learn from brilliant and dedicated female leaders. We were honored to have a world-class line-up of teachers for this inaugural event. In addition to main stage talks and conversations, we had skill-learning sessions, men’s circles led by brilliant male teachers from Evryman, hikes, a trip to Ojai hot springs, collaborative feasts, and a serious deep dive and reflection on the state of manhood. What emerged was a community of men, deeply connected to each other, who had a better understanding of the path ahead. Your ticket includes all sessions, all programming and content, meals and activities. Lodging is a separate expense, and we have locked in 100 rooms at the Ojai Valley Inn at a greatly reduced rate, once you purchase your ticket to the event we will send you lodging information.